Sometimes we all accumulate too much stuff. And part of the pain of getting rid of excess belongings is the realisation you might have wasted hard earned cash. 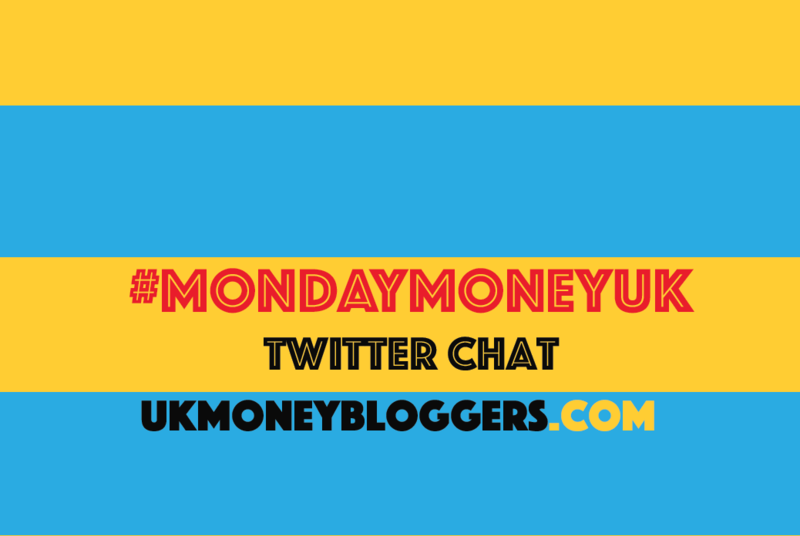 But decluttering can be good for you and your wallet as our latest #MondayMoneyUK Twitter chat showed. Our host was Hollie from Thrifty Mum and here’s a selection of the best tweets.